Turkish architect Mimar Sinan, one of the greatest architects of history (also called Sinan) Sultan Selim ‘s, until then reused in Rumelia and Anatolia collection work’ done at the request of dada, Kayseri re-used as received and 1512 in Istanbul ‘ Mujahideen entered the Junior boys and brought to a clinic. In the village, barns, stables, water, roads and gain experience by doing a craft that the boys novice teachers in complying with the rule, and worked alongside the architects of the era well. After a period of apprenticeship in the middle of the Janissary into one. (1514) by Sultan Selim I of 1517, Iran and Egypt participated in flights as a horse-drawn Sekban so that Iran and Egypt had the opportunity to review the structure of the architecture. The period of Suleiman the Magnificent, Belgrade (1521) and Rhodes (1522) participated in campaigns in the army after the expedition Architect Sinan1526 Mohács ammunition rose to the task manager. Pressed the Iraq expedition to the rank of the pedestrian, then to the army zemberekçi başılığına (ammunition officer) yükseldi.1534 ‘Teki Gifts from the Iran expedition after expedition (1535) demonstrated the usefulness of Lake Van on the production of military transport ships that took on the rank of Haseki. Reis, an architect-i-i-i Ali Dervish Convent (High Dergah Architects President) was appointed (1536). 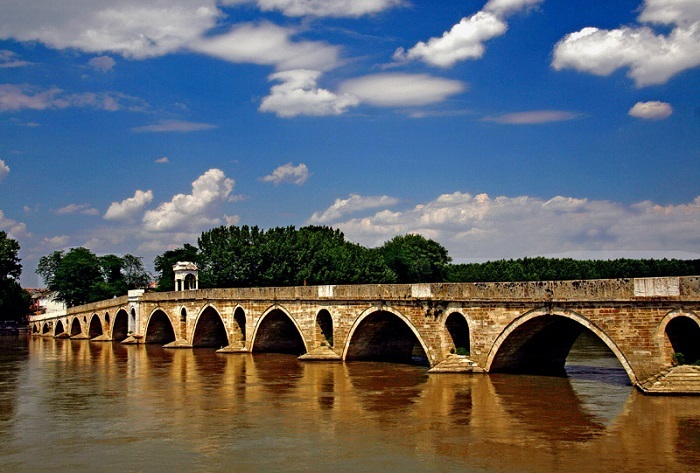 1538’deki land of Moldavia (Moldova) established as soon as possible at the time the Prut River bridge, was a favorite of the sultan. Janissary army, as the value of a war, not the engineer’s work as director and designer working first as a work of Mimar Sinan Mosque in Aleppo Hüsreviye (1536-1537) is considered. 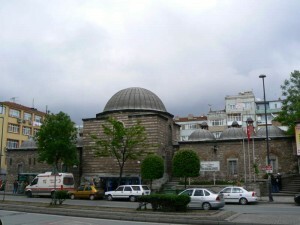 Prince Mosque in Istanbul (1543-1548). 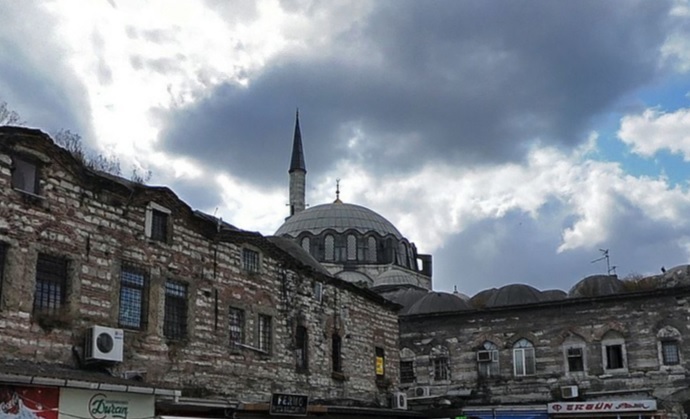 However, the head is a work of Mimar Sinan, 1557 at the Süleymaniye Mosque is considered completed. This is due to the success of the mosque to Mimar Sinan ‘the great, noble’ meaning ‘husband’ is supposition. 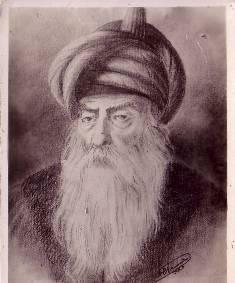 All throughout his life in Istanbul, Edirne, Ankara, Kayseri, Erzurum, Manisa, Bolu, Çorum, Kütahya and so on. Anatolian cities of Aleppo, Damascus, Budin, such as the Ottoman territory of Rousse waterways, fountains, mosques, mosque complexes, the madrasas, by Mimar Sinan in Edirne Selimiye Mosque, the country is home to a situation that was 85 years old. Sultan Murat III. Mecca in Hijaz sent for repair. 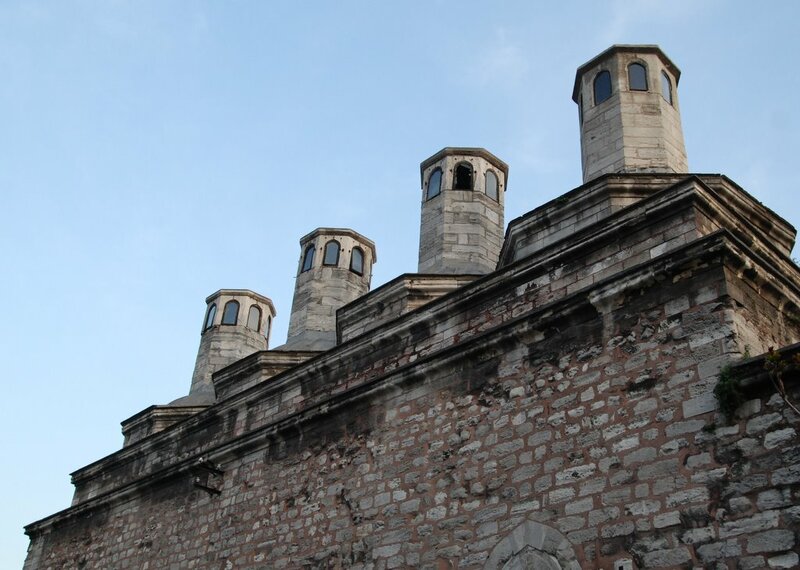 Which is one of the last works of Mimar Sinan Pasha Mosque in Kasımpaşa Kaptanıderya Piyale (1573) by turning the organization plan of the former Ulucamiler period features, has a long architectural synthesis of experiences gained throughout his life. Mimar Sinan’s tomb, located in Süleymaniye Complex lean structure. Mimar Sinan, the Ottoman architecture period, the main creator of the so-called classical period, in other words, an artist who founded the school. His works, combining the concepts of beauty and function, engineering technique, creativity, combining the original structures revealed that discrimination for the artist. However, the function of literature, aesthetics, an artist who hides behind the dominant understanding. Thus, the plastic values, highlighted in particular, his buildings in order to create a sense of width square, hexagonal and octagonal plans used. These buildings are used as architectural elements compatible with each other, arranged to create a sense of grandeur. piers carrying the dome of cells and panels used to make it look thin, ornamented with mukarnaslarla column headings. However, a sense of decoration applied to block the function to be ignored. According to the available resources, to repair a few of the Mimar Sinan numerous mosques, madrasas, darülkurra, tomb, a soup kitchen, hospital, aqueduct, bridges, caravanserai, a palace, a cistern, bath done, is an architect efficient. Ayas before him, such as the architect Hayrettin benefiting from the so-called classical period of Sinan’s architectural style in Ayas, prayer rugs, Persian, Ali Sinan Small, David, Agha, Ahmet Aga, Kemalettin, Yusuf, Mehmet Aga, Suleyman Aga Muslihittin, Sergeant Hussein, Haji Hasan, Ibrahim continued by such architects. There was bruising on the arches that make up the stones in place. than 400 years after that wonderful feeling of responsibility for creating solutions.